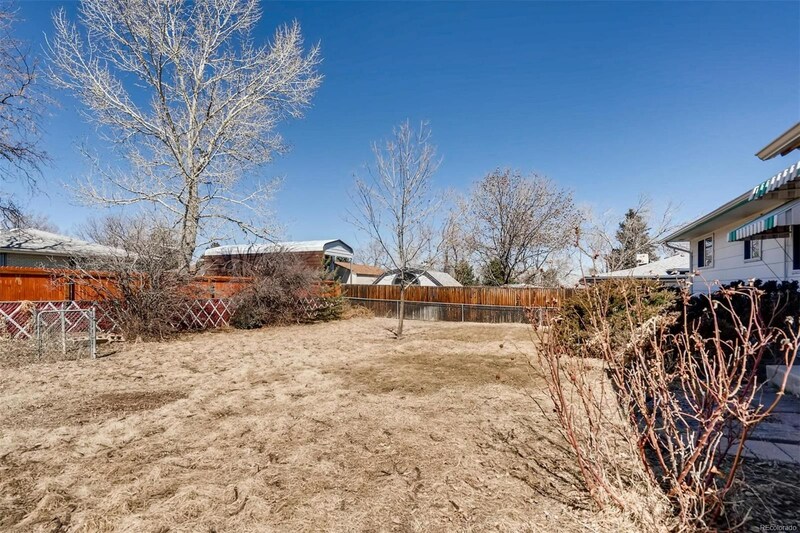 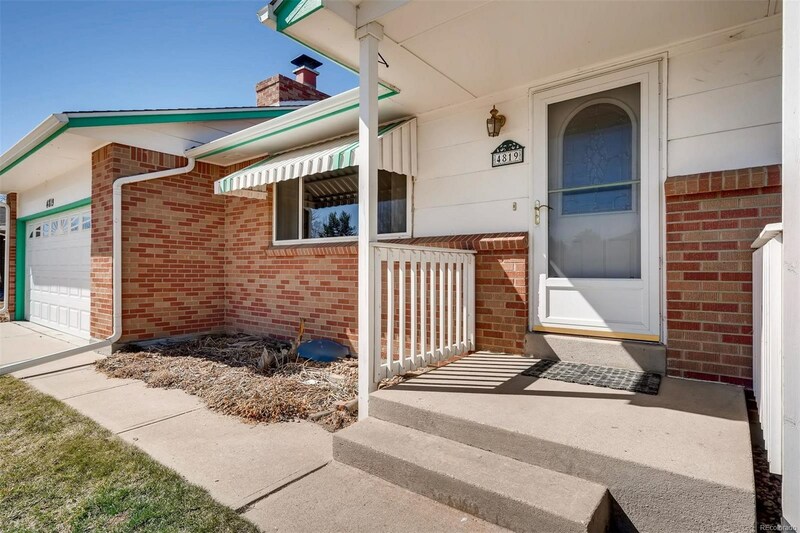 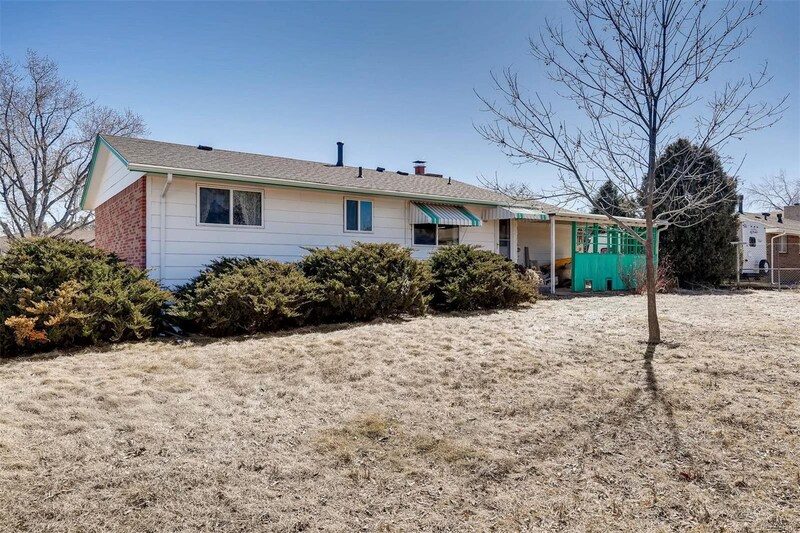 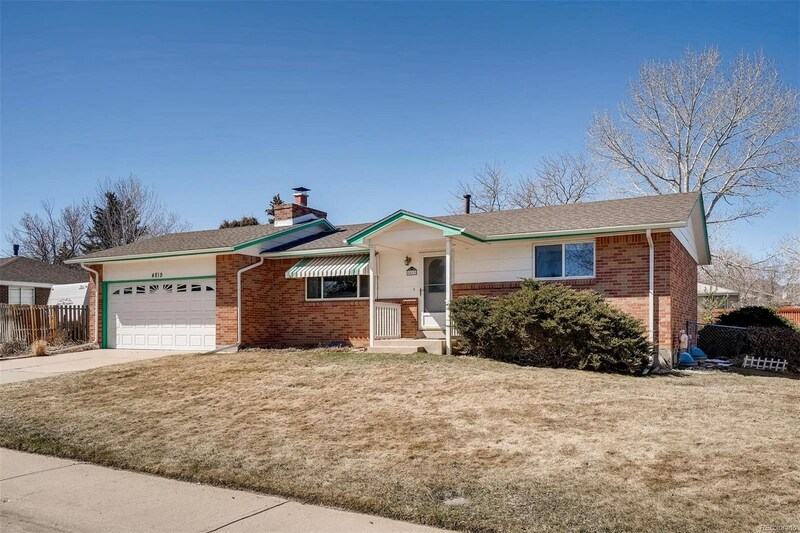 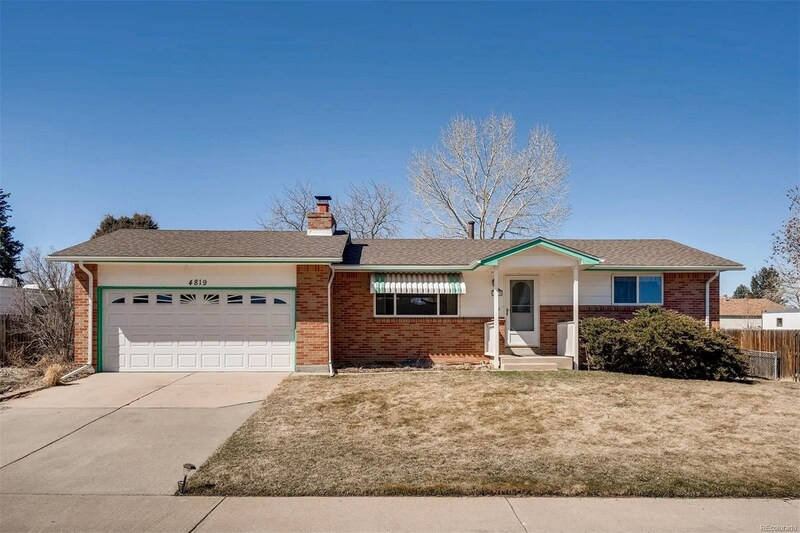 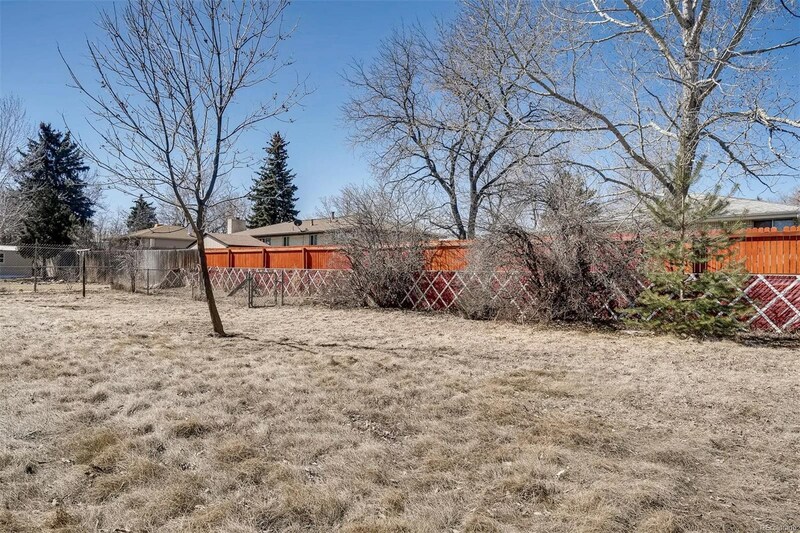 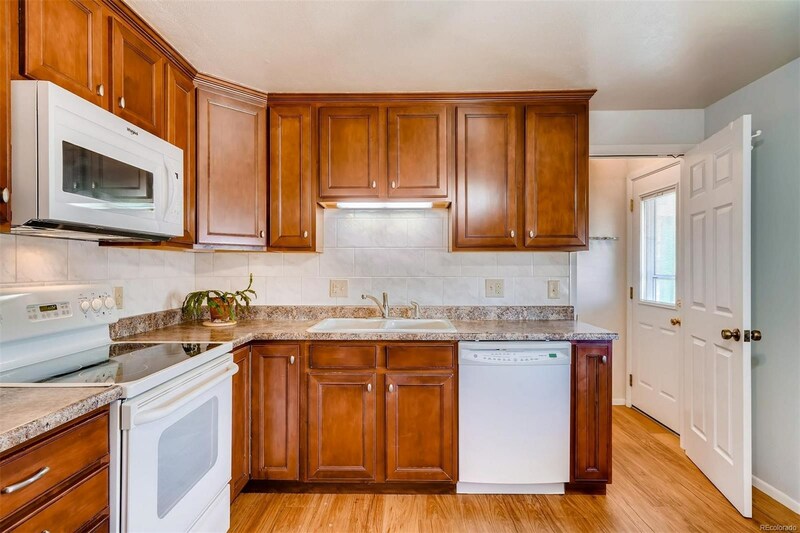 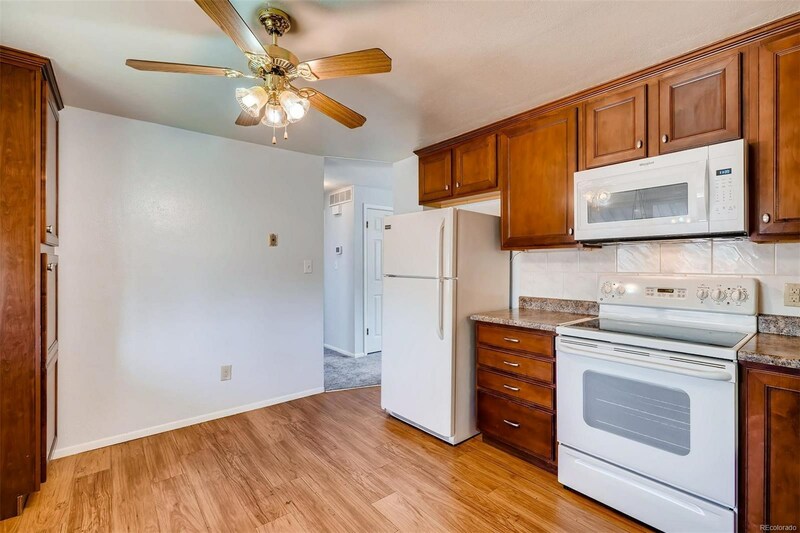 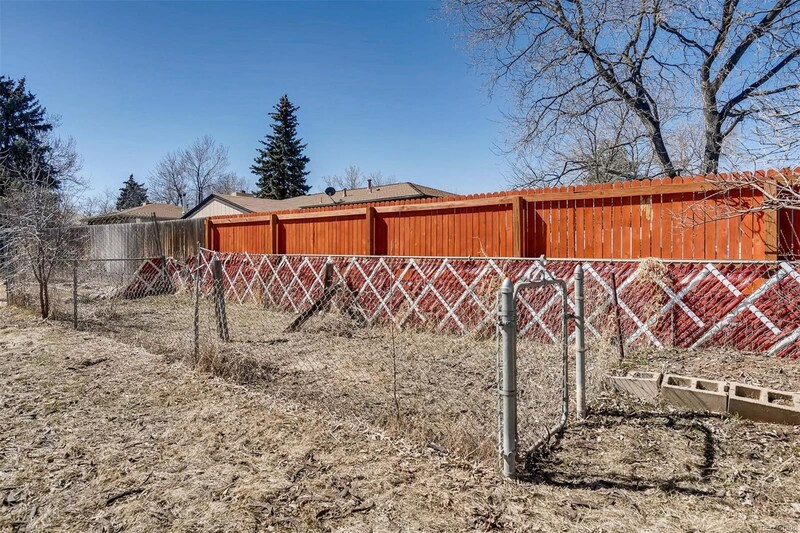 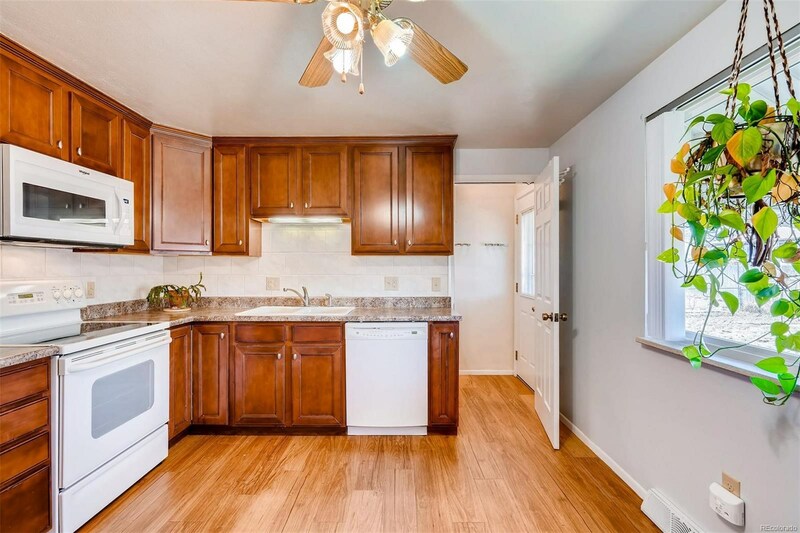 Looking for a well kept, quiet neighborhood? 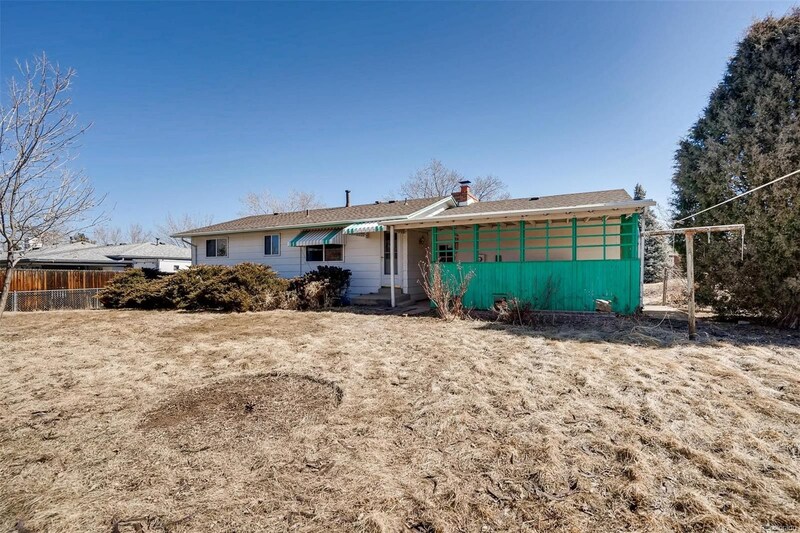 This home may be a perfect fit! 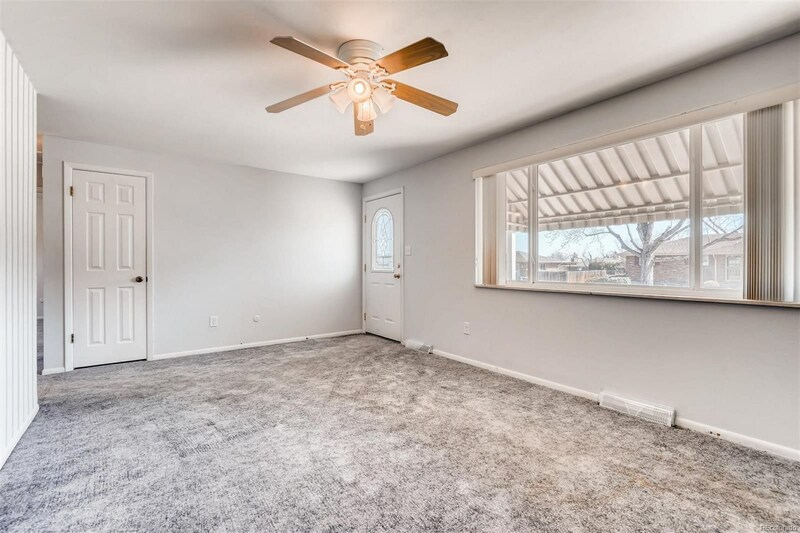 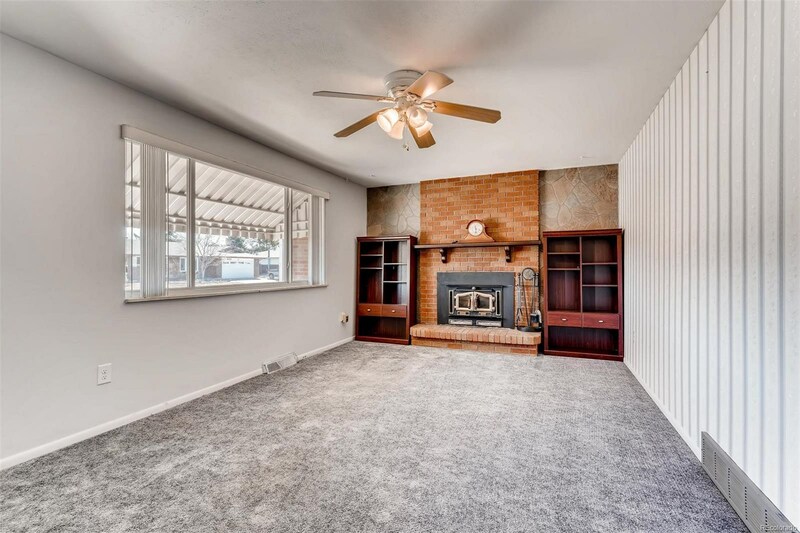 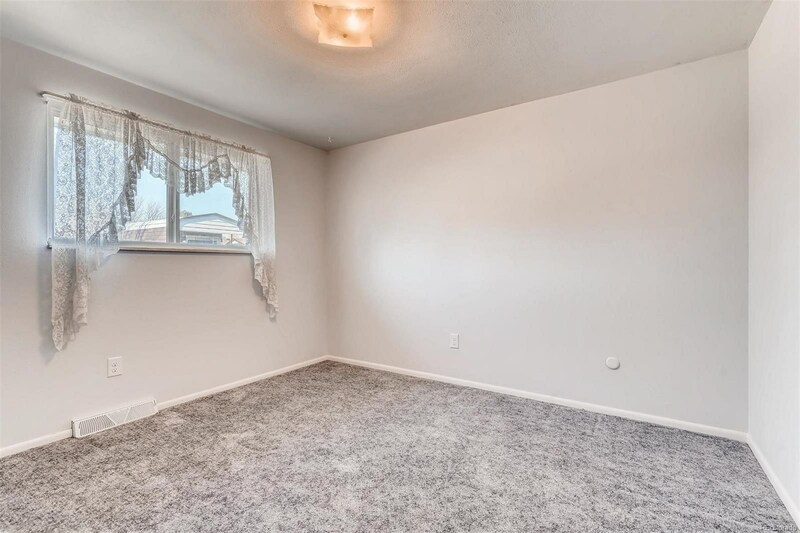 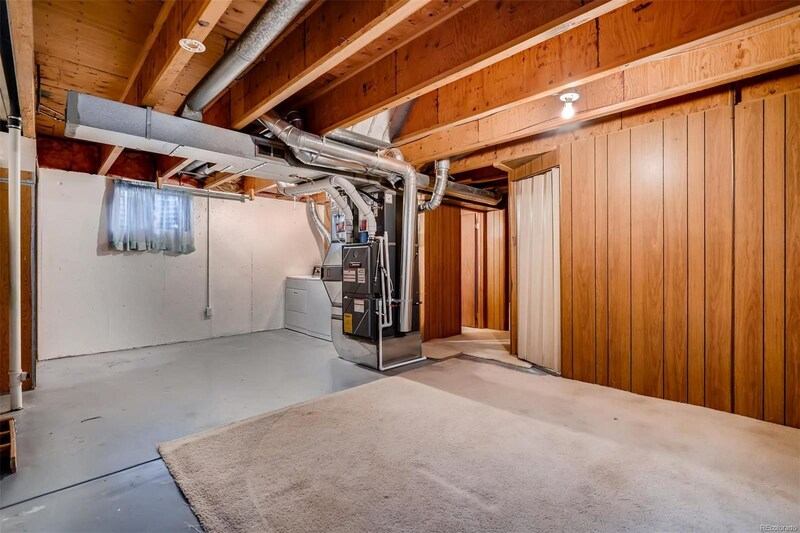 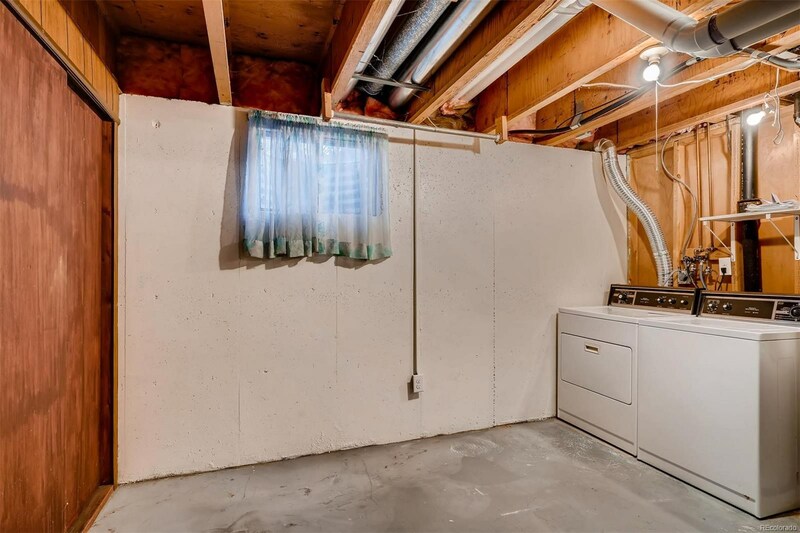 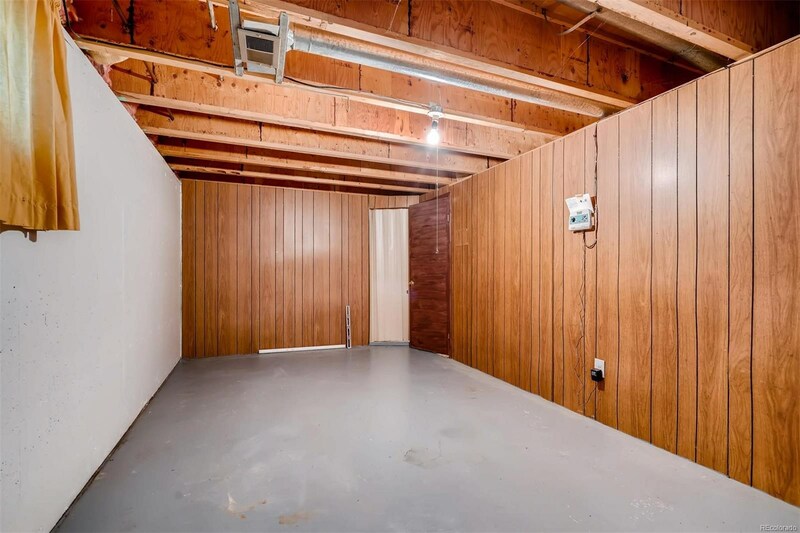 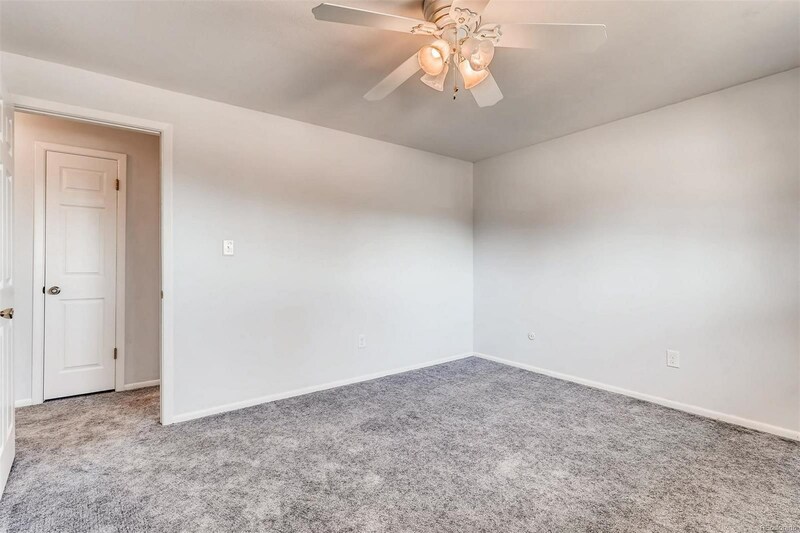 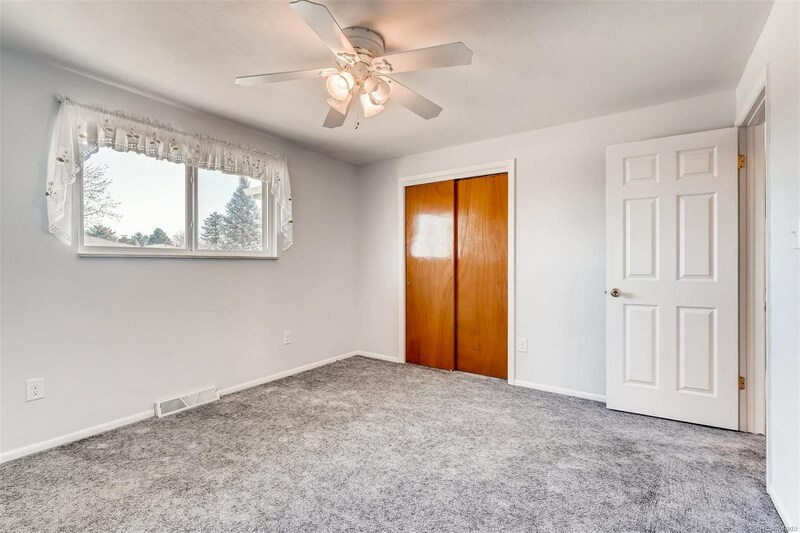 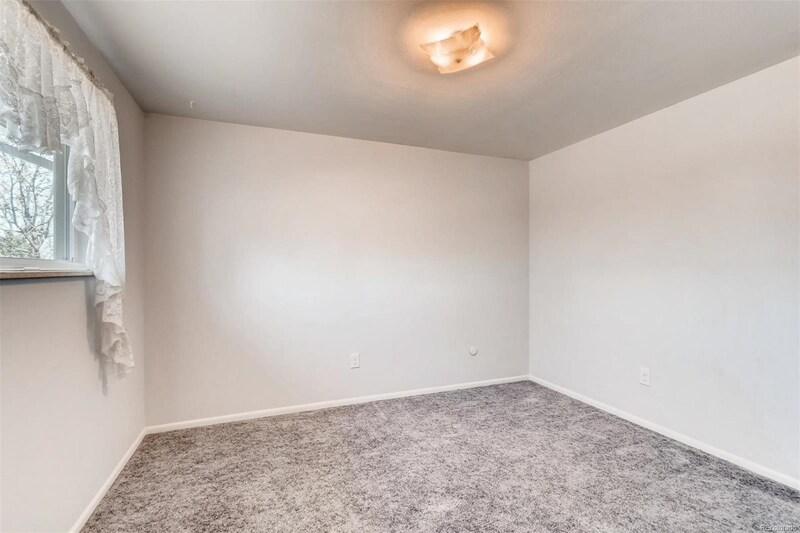 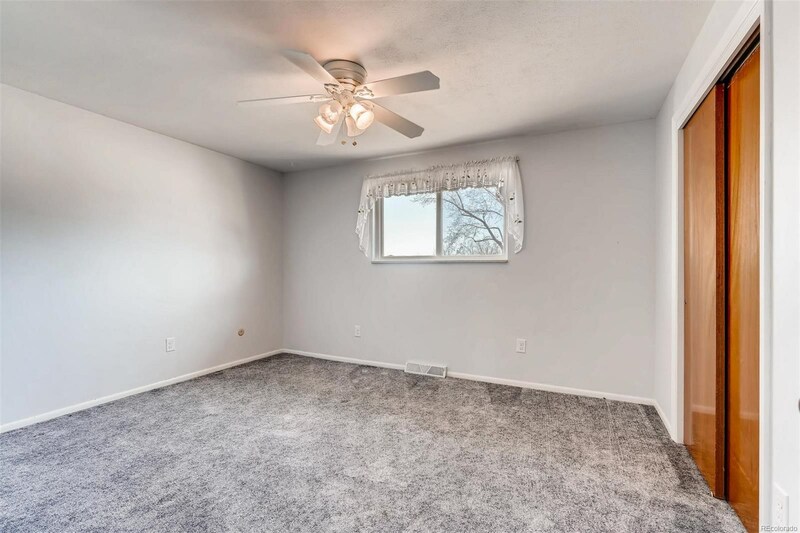 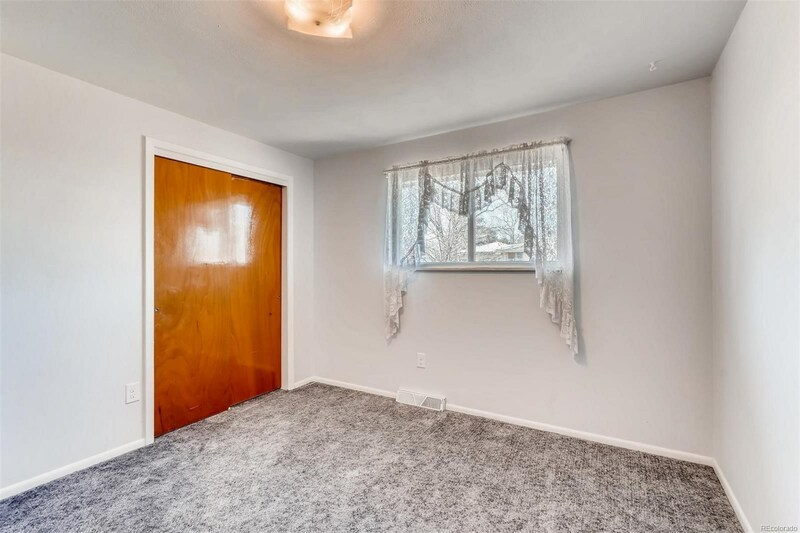 Welcome to this cozy home with a partially finished basement. 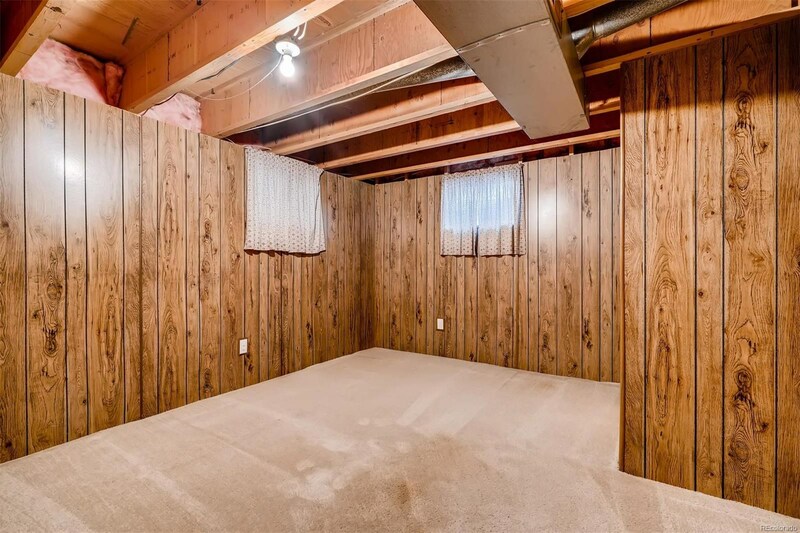 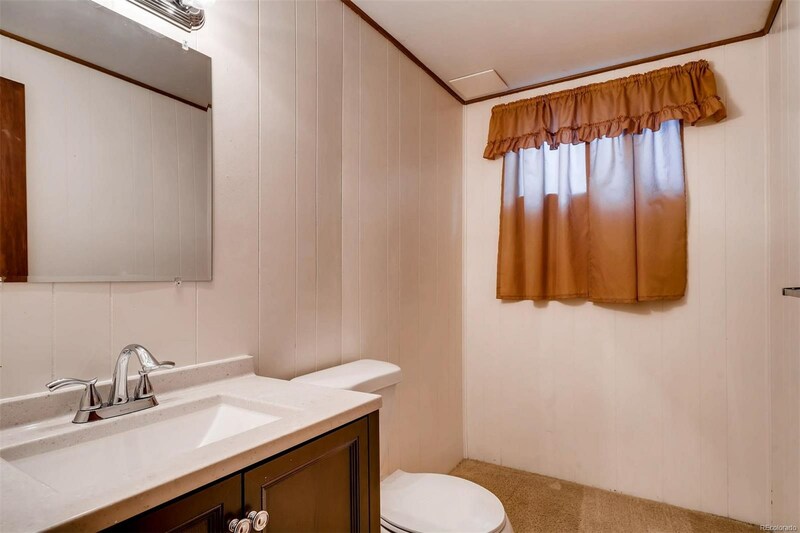 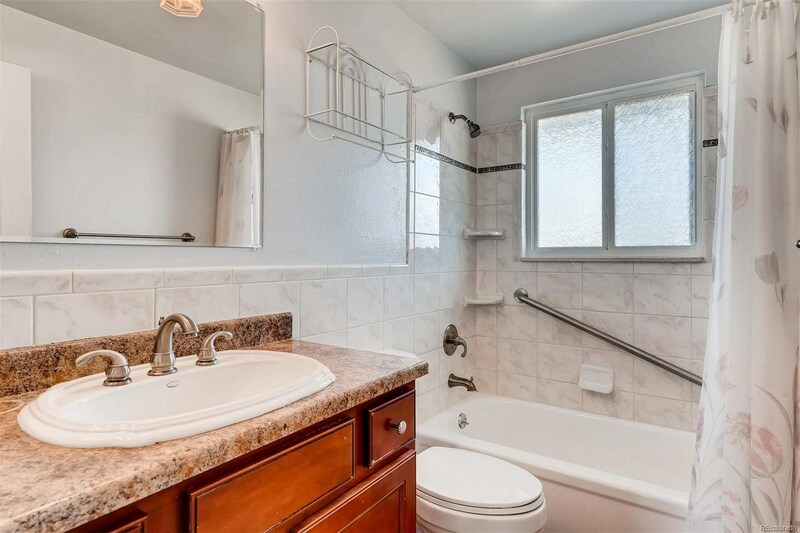 The basement 1/2 bathroom is new and there also is a non-conforming bedroom. 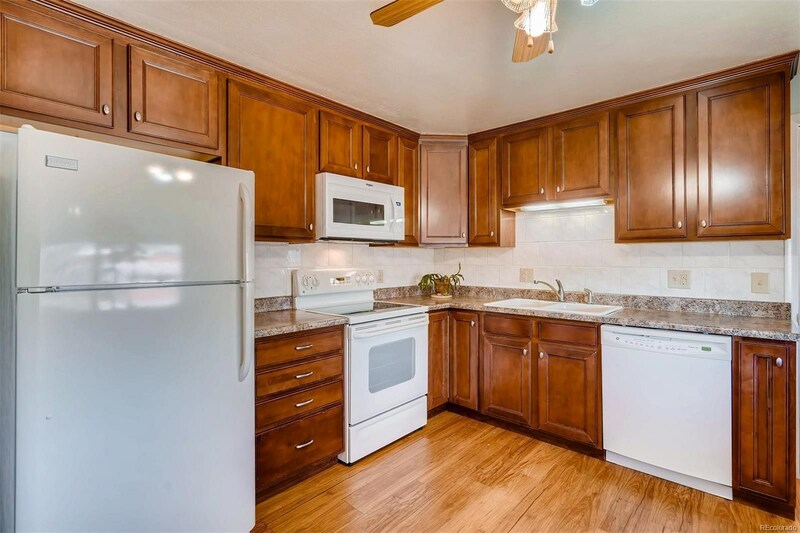 Main Level kitchen and bathroom were updated about 8 years ago. 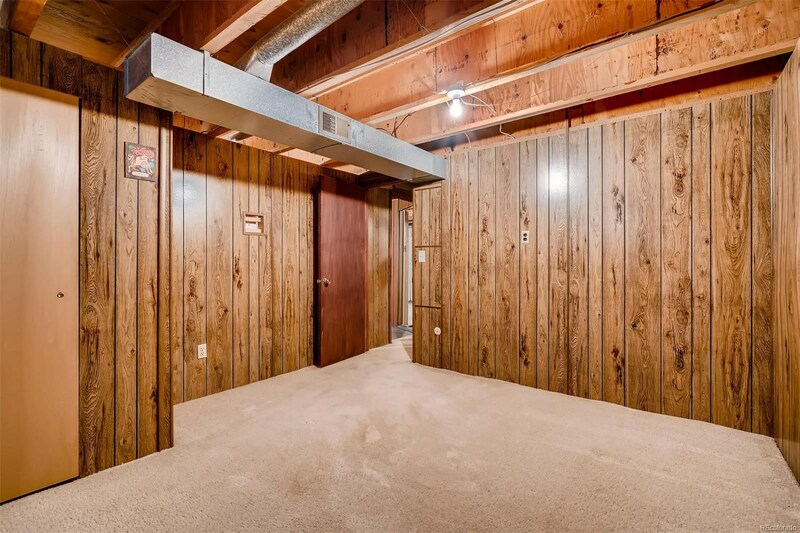 Fresh paint throughout the main level and most of the basement. 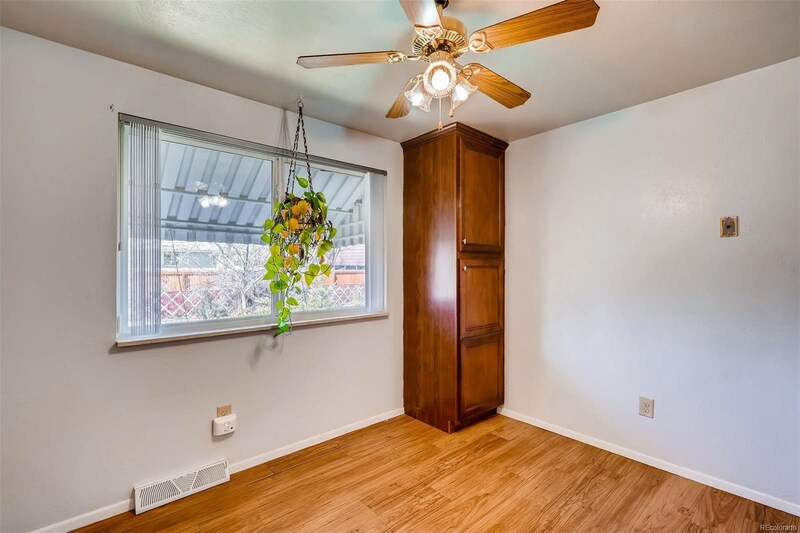 Lots of natural light making this home bright and cheery!